AMAZING SPACE! Don't miss this rare opportunity to buy a substantial 5 BED family home just 10 MINUTES walk from EAST CROYDON STATION and the town centre. 2 LARGE RECEPTION ROOMS, kitchen/breakfast room, pantry, downstairs bath/wc, HUGE MASTER BEDROOM, family bathroom, separate wc - CALL US NOW! Four Bedroom Detached House. 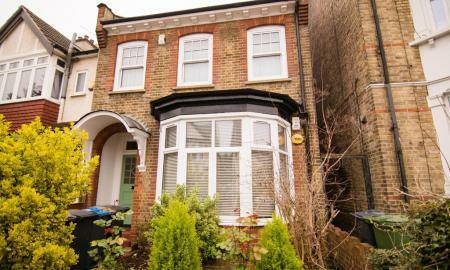 Quiet Location Close To Crystal Palace Triangle. Two Reception Rooms. Kitchen. 4 Bedrooms With Built In Storage. Family Bathroom. Downstairs WC. Double Length Garage And Off Street Parking. Garden. Would Benefit From Modernisation. No Chain. LIVE THE HIGH LIFE! 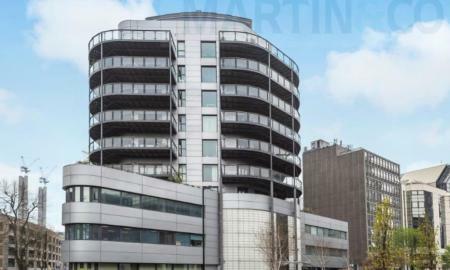 Enjoy a millionaire lifestyle for the price of a small modern flat in this stunning duplex Penthouse close to East Croydon Station. Big 28' x 25' open-plan reception, smart kitchen, master bedroom suite, 2nd double bedroom, guest bath/wc, huge balcony, roof terrace, parking. FOUR GENEROUS BEDROOMS! 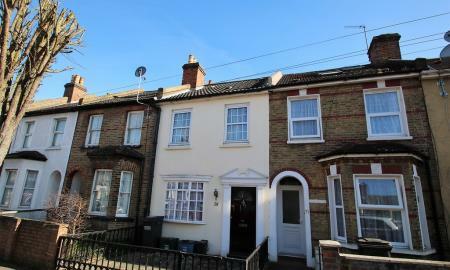 Great value newly redecorated family-sized 4 BEDROOM / 2 'BATHROOM' house in quiet location close to Reedham Station. Hall. dining room, LARGE living room, spacious kitchen, downstairs wc, master bedroom with en-suite shower/wc, 3 further bedrooms, bath/wc, garage - CALL NOW! 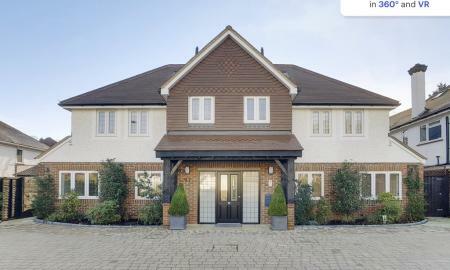 A BEAUTIFUL NEW DEVELOPMENT of just 4 apartments within easy reach of Purley town centre & station. Choose from 2 bedrooms/2 bathrooms or 3 bedrooms/2 bathrooms with fantastic specifications, LARGE living spaces with open-plan LUXURY KITCHENS, parking & private patio gardens. 40% HELP TO BUY AVAILABLE! GOOD AS NEW! A fabulous 2007 built 3 BEDROOM / 2 'BATHROOM' end terrace house in a sought after location 'twixt Croydon & Purley, close to Purley Oaks station. 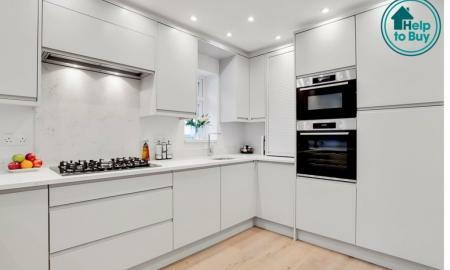 Lots of space, great quality finish, wood and tiled flooring, huge luxury kitchen with granite worktops, parking. MUST BE SEEN, CALL NOW!! A BEAUTIFUL NEW DEVELOPMENT of just 4 apartments within easy reach of Purley town centre & station. Choose from 2 bedrooms/2 bathrooms or 3 bedrooms/2 bathrooms with fantastic specifications, LARGE living spaces with open-plan LUXURY KITCHENS, parking & private patio gardens. 40% HELP TO BUY AVAILABLE. PARK HILL ALERT! 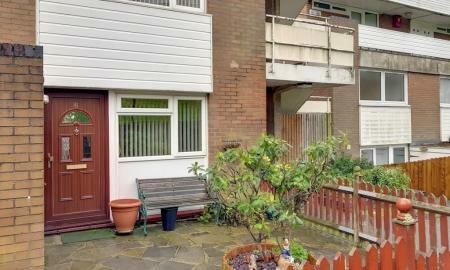 Lovely 2 DOUBLE BEDROOM HOUSE in sought-after Park Hill setting JUST 10 MINUTES FROM EAST CROYDON STATION. Hall, LARGE RECEPTION ROOM, separate kitchen, upstairs bath/wc, SUNNY REAR GARDEN, garage, QUIET CUL DE SAC close to popular infant, primary & secondary schools - CALL NOW! 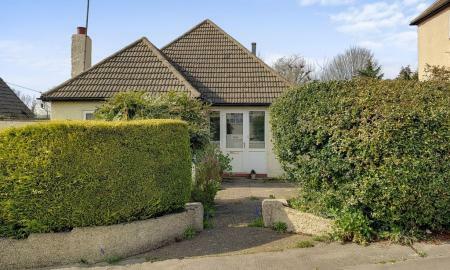 GUIDE £425,000 - £450,000 - LOOKING FOR SOMETHING MORE MANAGEABLE don't miss this delightful detached chalet-bungalow, in a cul-de-sac close to Sanderstead Station. 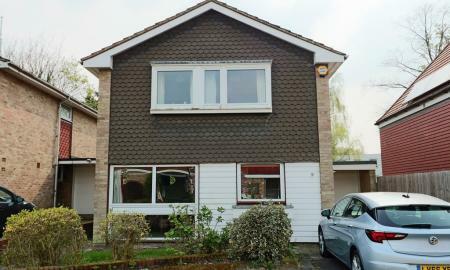 Porch, hall, reception room, dining room/bed 3, kitchen, bedroom, bath/wc, upstairs bedroom & wc, lovely garden, garage - NO CHAIN. S-P-A-C-E! Looking for a home with room for all the family? 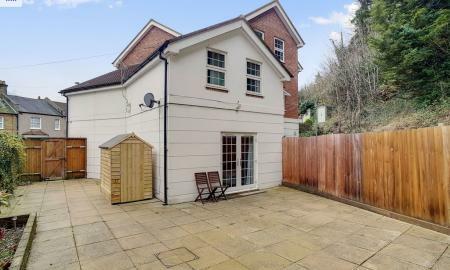 Then hurry to view this spacious 4 BEDROOM HOUSE with 2 BATHROOMS in a popular residential location just half a mile from West Croydon Station and Tramlink. 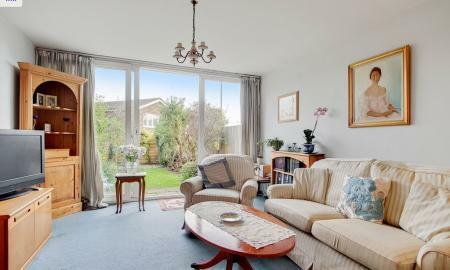 LARGE living room, modern kitchen, 3 double beds, gas heating, garden - CALL NOW! 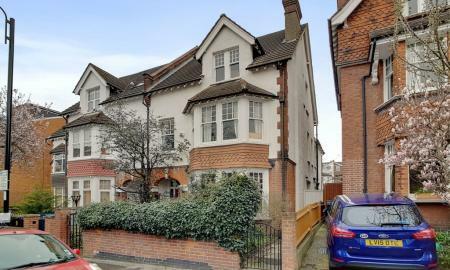 An immaculately presented, ground floor period conversion flat with a contemporary finish and located in a highly desirable road. Comprising a bright and airy, spacious sitting room, kitchen/breakfast room, large principal double bedroom, 2nd bedroom, own patio area to the rear and side, access to additional raised shared area and own, designated parking space to the rear. Call us now! LOOKING FOR HIGH SPEC? look no further. This newly refurbished period conversion flat with a contemporary finish and located in the heart of the town. 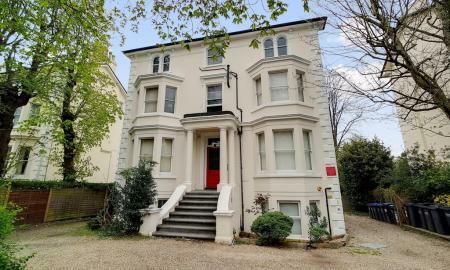 Comprising of your own entrance, huge sitting room, kitchen, large principal double bedroom with ensuite, 2nd bedroom, 2 bathrooms, designated parking space, SHARE OF FREEHOLD only minutes to both East & South Croydon stations CALL US NOW! UNIQUE CHARACTER APARTMENT CLOSE TO EAST CROYDON. 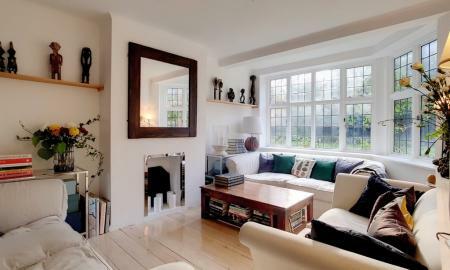 Don't miss this charming flat with lovely features through out. It's located only short walk from the station, close to the LEBANON tram stop. 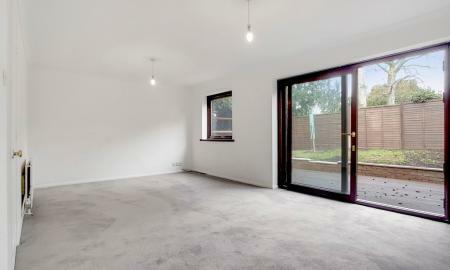 Bright &spacious reception room, contemporary fitted kitchen, 2 bedrooms, sunny communal garden, - CALL US NOW! WIN THE SPACE RACE! 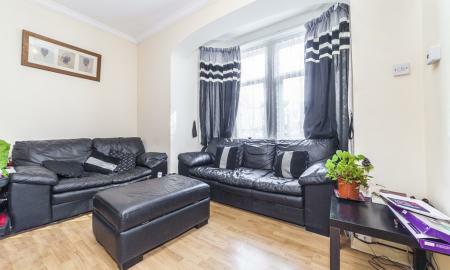 Don't miss this amazing 2 BEDROOM flat just 5 minutes from South Croydon Station. Hall, BIG living room, modern fitted kitchen, modern bath/wc, gas heating, shared garden,off road parking - it's going to go like a rocket, CALL NOW! 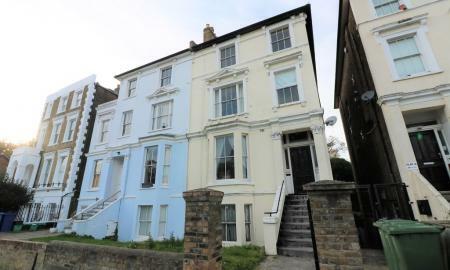 GUIDE PRICE: £290,000 to £300,000 - Perfect first time buyer purchase or Investment! 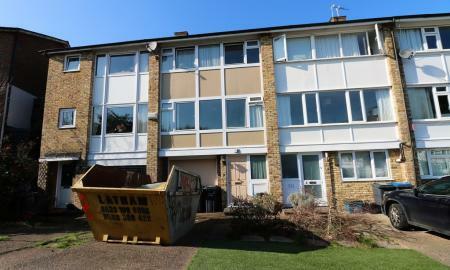 - Martin & Co Streatham are proud to present this spacious two bedroom ground floor flat in Norbury. 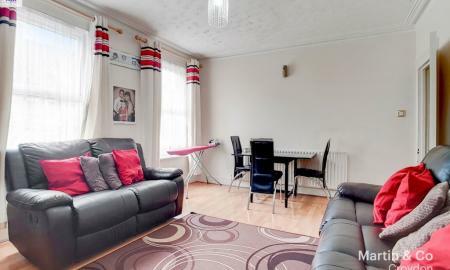 The property boasts two double bedrooms, spacious living room comprising of large bay window allowing optimum lighting throughout the living space, wooden flooring throughout, fitted wardrobes and ample storage space. Bathroom comprising of wet room suite (bath can be added) and Ensuite with recently refurbished kitchen. Located within walking distance to Norbury Station with great direct transport links into London Victoria & London Bridge. Providing over 600 sq.ft great for a first time buyer or buy to let investment. Chain Free. Viewings Recommended. Call to arrange viewing today. 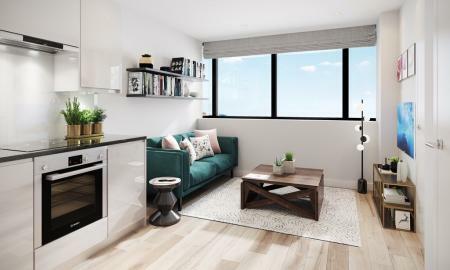 CHOOSE FROM 2 PURCHASE RE-ASSIGNMENTS IN THIS STUNNING NEW DEVELOPMENT just a short stroll from Croydon Town Centre and 10 minutes from East Croydon Station. Both are the lager style 1 bedroom apartments on the 3rd floor and offered at a DISCOUNT from the current advertised prices. CALL US NOW! CALLING ALL COMMUTERS & INVESTORS! 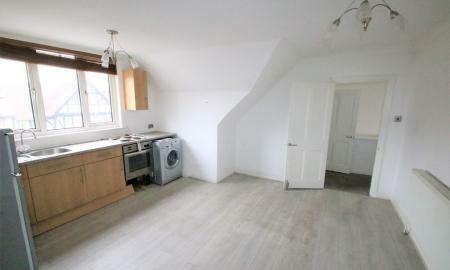 Don't miss this GREAT VALUE top floor conversion flat JUST 5 MINUTES from EAST CROYDON STATION & the town centre. Private entrance, hall, spacious open-plan reception room, 2 DOUBLE BEDROOMS, bathroom/wc, gas heating, NO ONWARD CHAIN - VIEW TODAY! One Bedroom Top Floor Conversion. Superb Location For Crystal Palace Triangle. Quirky Flat, Split Level. Living Room. Bedroom With Storage. Modern Galley Style Kitchen. Bathroom. 145 Year Lease. £379 Per Quarter Service Charge. Would Benefit From Some Modernisation. 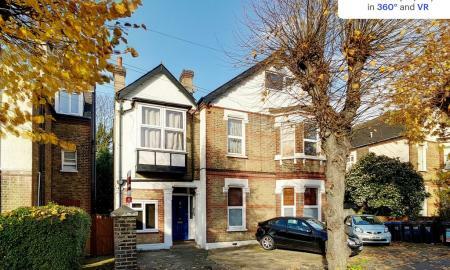 DON'T MISS THIS lovely one bedroom ground floor conversion flat forming part of a handsome Tudor style detached property. Large open plan reception room with fitted kitchen area, double bedroom with wardrobes, modern bathroom, gas heating, double glazing, off-road parking, NO CHAIN - CALL NOW!